Welcome to The Most Wonderful Region In Our Great Country! We’re thrilled to have you as a neighbor! To help you enjoy your hometown as much as we do, we’ve developed hyper-local online City Guides for each of the distinctive cities in our region - each packed with the facts and fun information you need to make the most of the amenities at your doorstep. 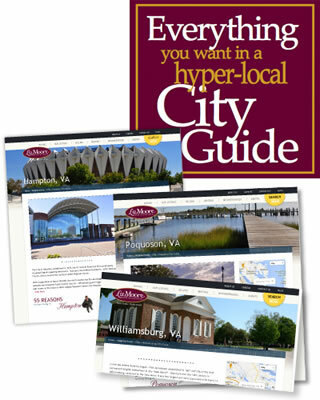 New and updated City Guides are created all the time, so stop by frequently! The Ultimate Resource for Savvy Seniors 55 and Better! Thinking about investing in land, or building your dream home? We have the perfect place to begin your search. Customize your search for golf communities, waterfront property, or large parcels, as well as find articles about lot financing, construction permanent loans, choosing a builder, getting started, and much more! It’s our mission to deliver your house hunting victory... with our Virtual Office dedicated exclusively to our military neighbors moving in and out of our region. PCS in or PCS out, each member of the Liz Moore Military Team has the personal experience that makes them the perfect guide to navigate the moving maneuvers for our military friends. Serving Langley Air Force Base, Fort Monroe, Fort Eustis, Naval Weapons Station, Oceana, Yorktown Coast Guard Station, Fort Story, Dam Neck, Norfolk Naval Base, Norfolk Naval Shipyard and Little Creek Amphibious Base. You want to move, we want to help! And that means going beyond the typical home search. To us, it means developing the innovative programs to give you every opportunity to truly realize your homeowner dreams. For example, when you purchase one of our VA $1 Move-In Properties, all you need is $1 for your earnest money deposit. We made arrangements with specific sellers to absorb the expense of ALL your closing costs and pre-paid escrow items. Conditions do exist; call a Liz Moore agent for details! Our $1 VA Move-In Program is Just One of Our Exclusive “Get Moving” Plans! You’ve heard of “long tail keyword searches”? We’ve built an online strategy around them! For every question a real estate consumer may pose, we have an answer! Ask a question, search our database of real estate related questions and answers, or sign up to receive weekly updates of new questions an answers. 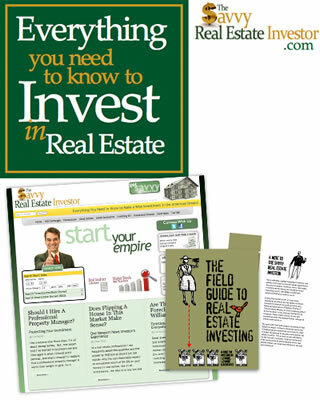 Be a Real Estate Guru! Sign Up for “Guru Speaks” Emails! A “Sneak Peek” Into Our Company and Our Culture! Sign Up for a Feed so You Can Be the First to Know What’s Happening at Liz Moore! 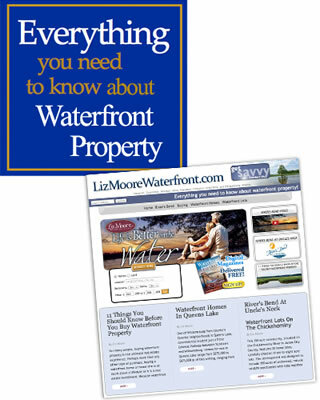 The Ultimate Resource for the Waterfront Home Buyer or Home Seller! 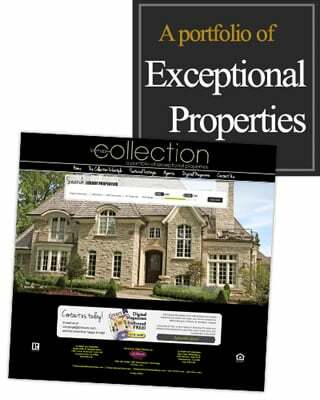 The Ultimate Resource for the Luxury Home Buyer or Home Seller! Prospective tenants can search our rentals web site for currently available properties for rent, relocation and school information, as well as a buy vs. rent calculator. You can also download our rental application. Prospective landlords can learn about our unique management approach, and also check our current competition!